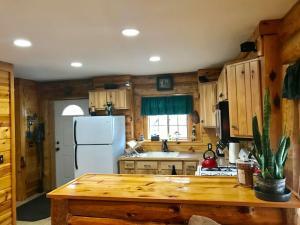 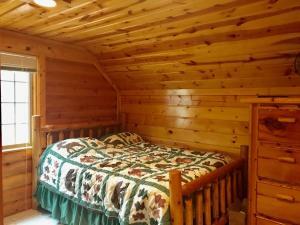 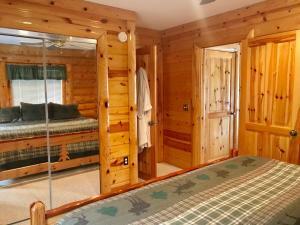 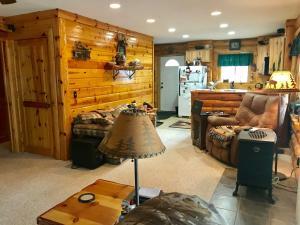 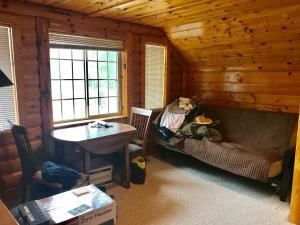 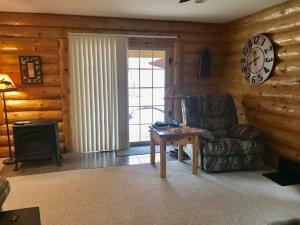 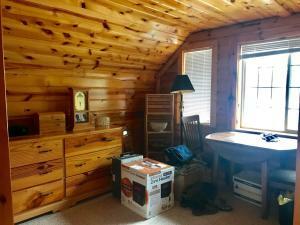 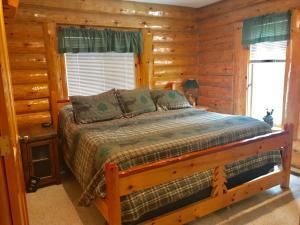 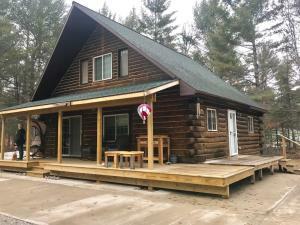 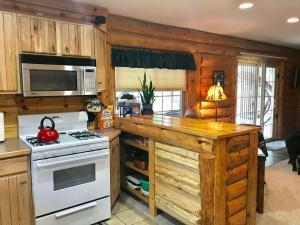 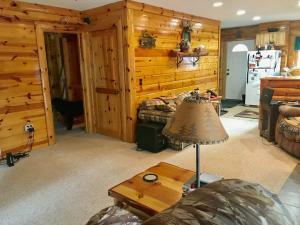 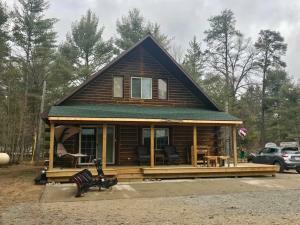 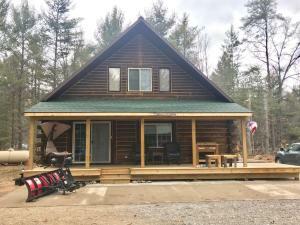 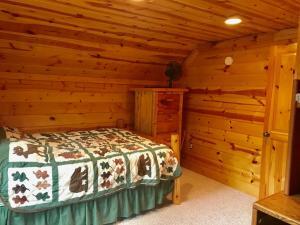 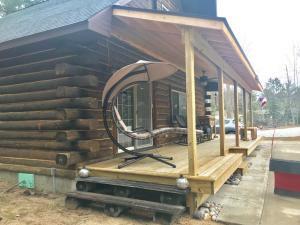 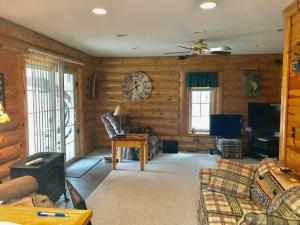 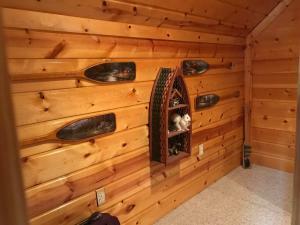 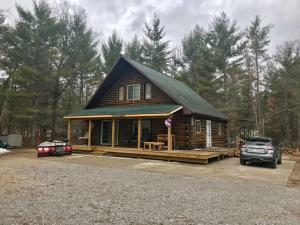 A picture perfect log home close to Lake Margrethe and state land. 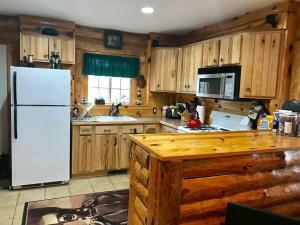 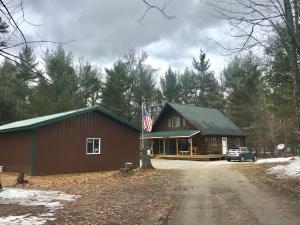 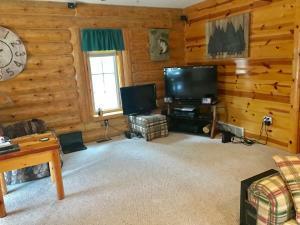 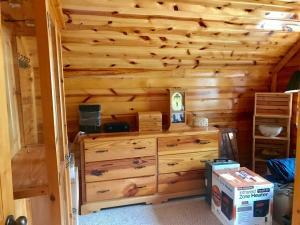 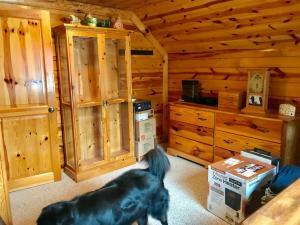 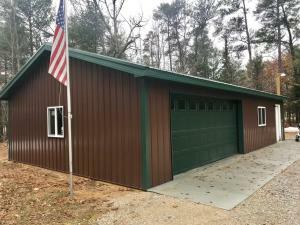 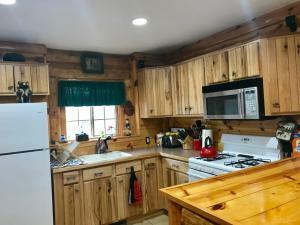 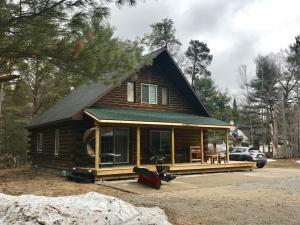 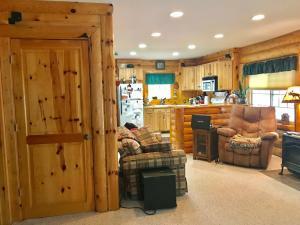 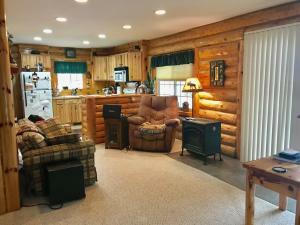 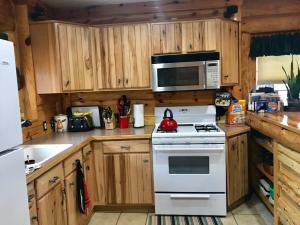 Beautiful knotty pine interior accents throughout the 3 bedroom home located on almost an acre of land. 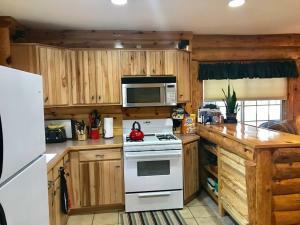 Vent-less gas stove in the living room and custom drawers and breakfast bar in the kitchen., Living room slider opens onto a new, wrap-around covered patio. 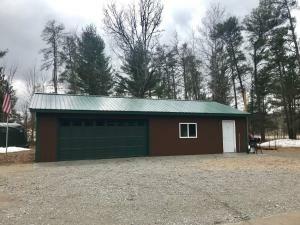 24x42 pole barn built in 2017 is heated and insulated with 220 electric service. 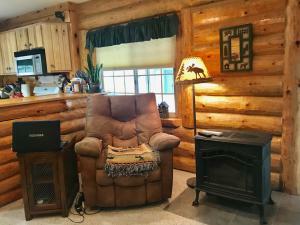 Natural gas service available in the area. 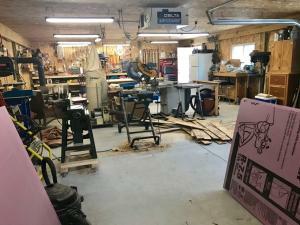 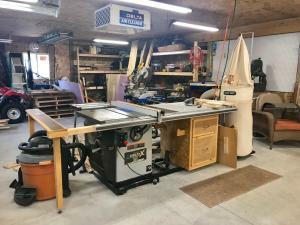 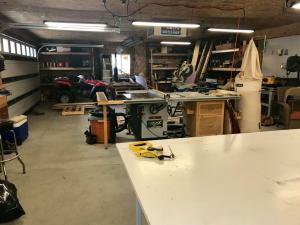 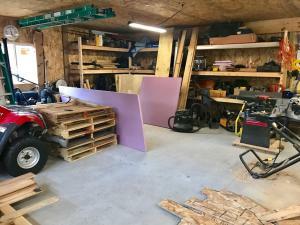 Seller is willing to sell mostly furnished to include custom made pieces + 4 wheeler, log splitter, trailer, garage workshop equipment and more.